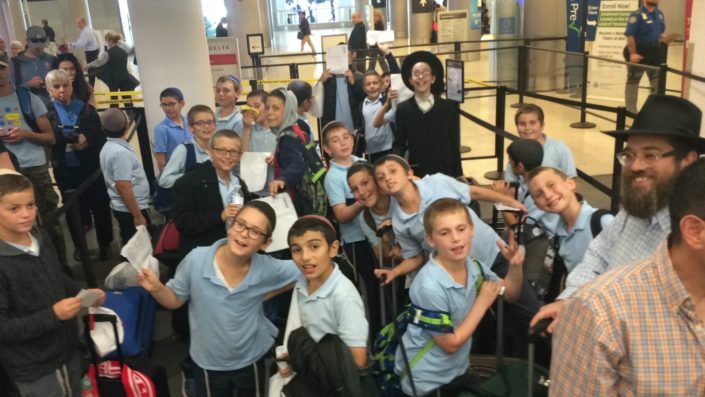 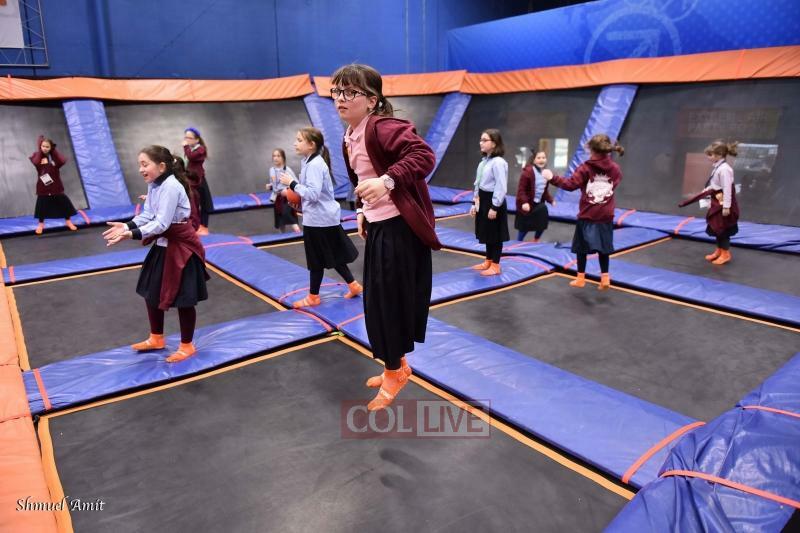 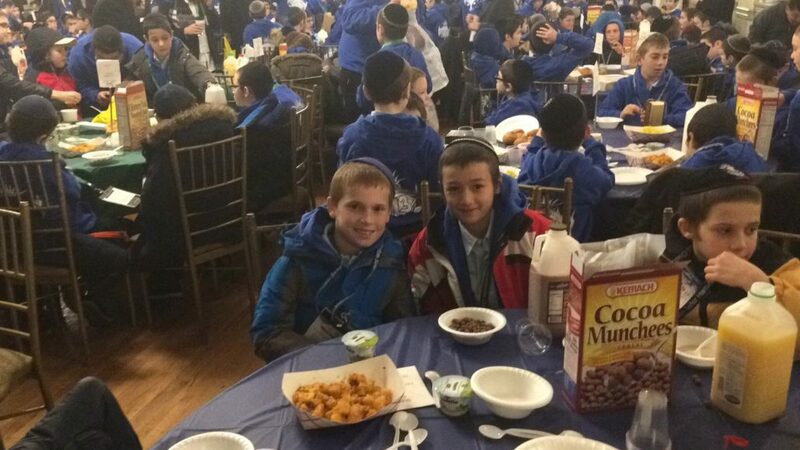 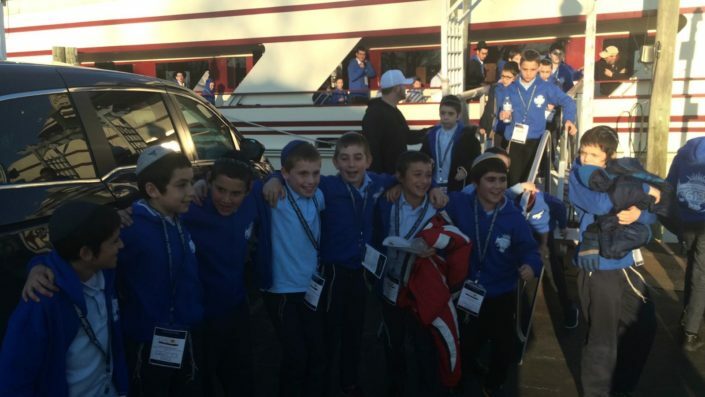 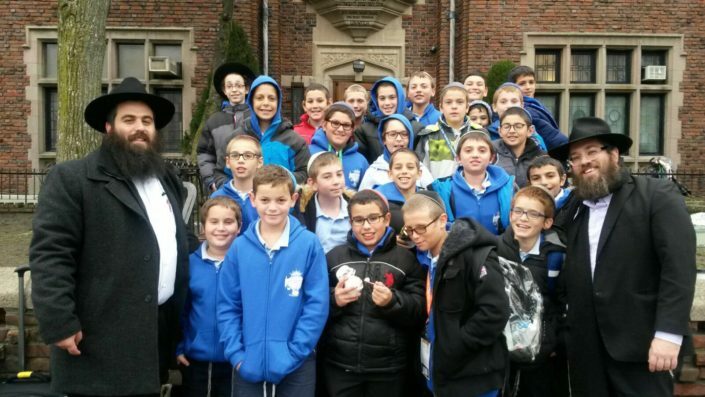 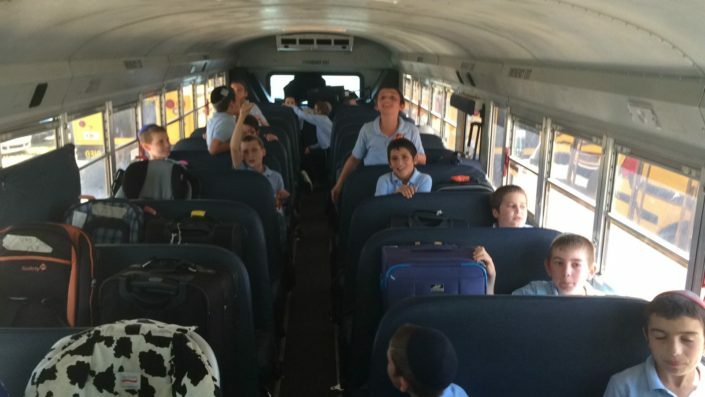 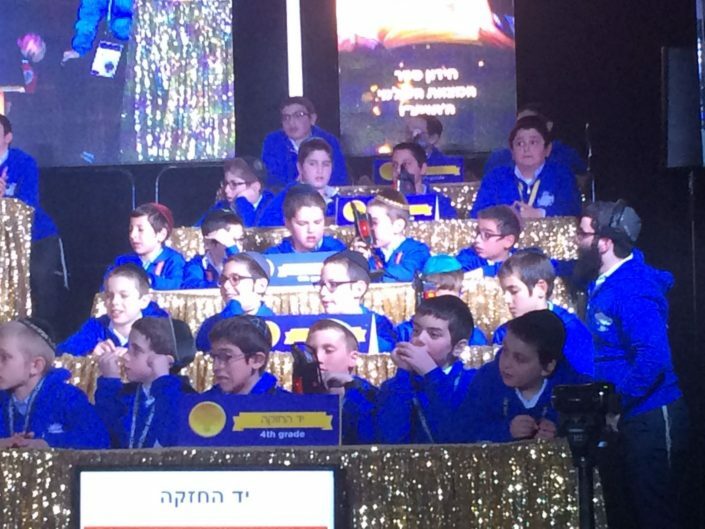 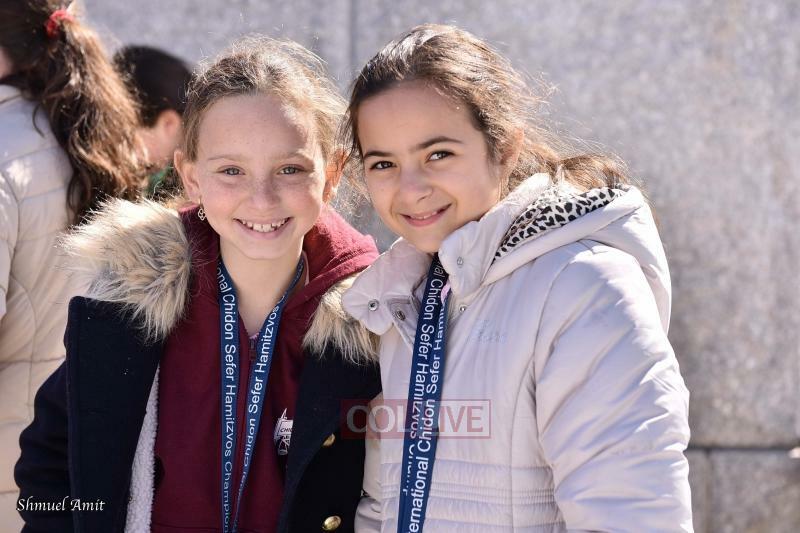 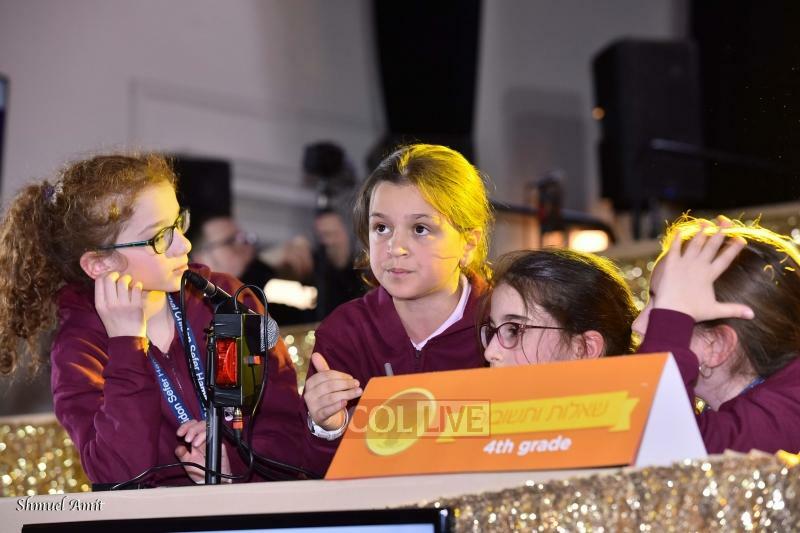 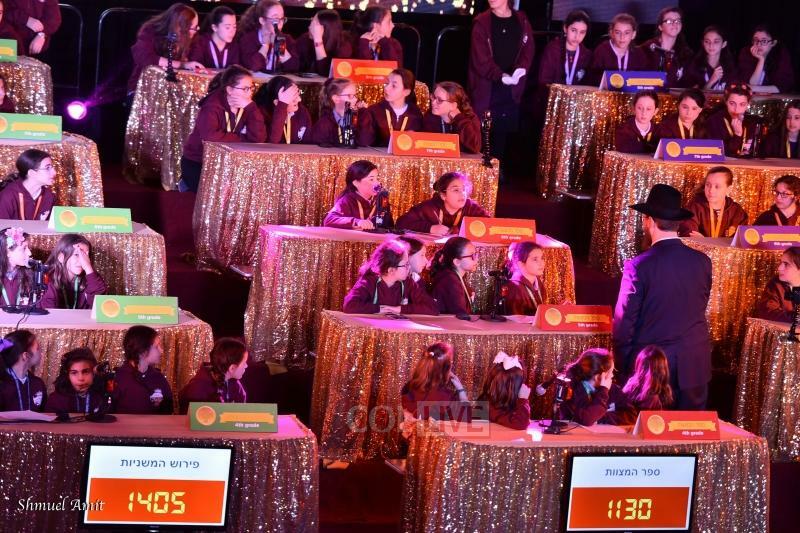 In two separate competitions—one for boys and one for girls—Lubavitch Elementary School students once again brought honor and praise to their school at the Chidon Sefer HaMitzvos. 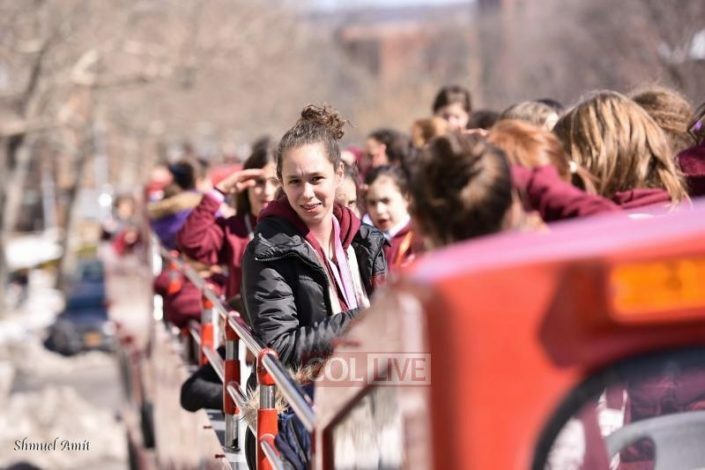 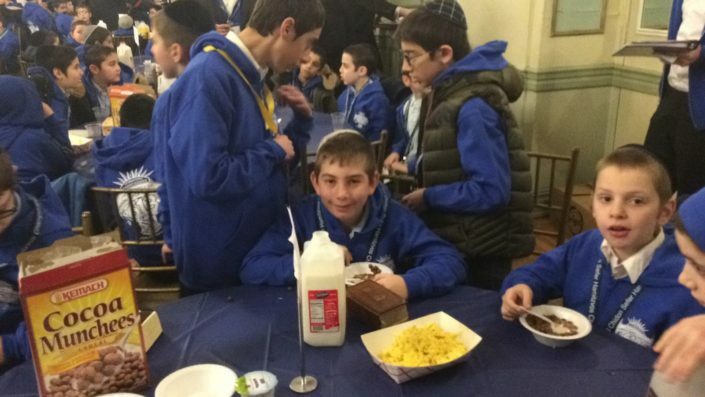 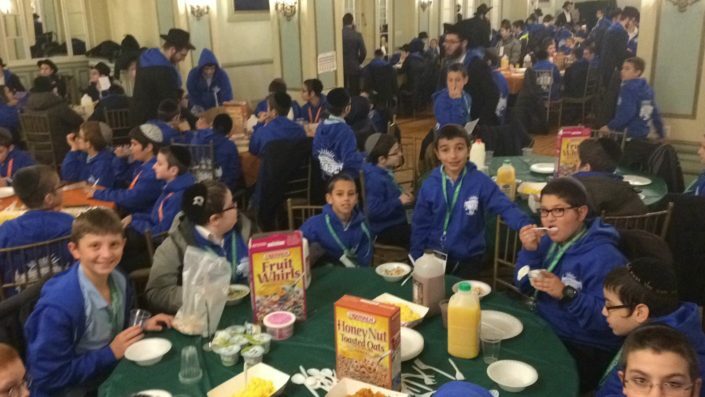 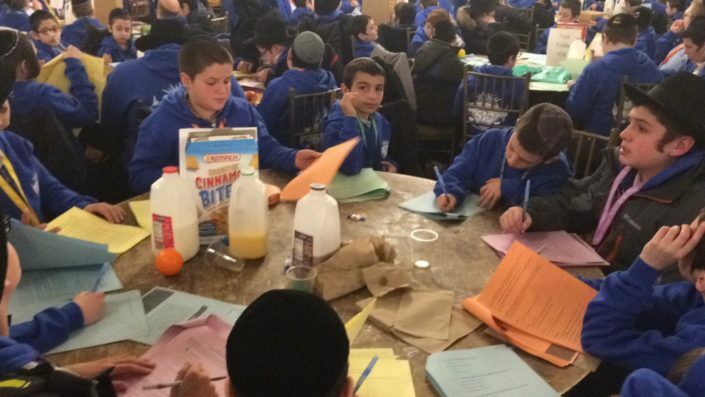 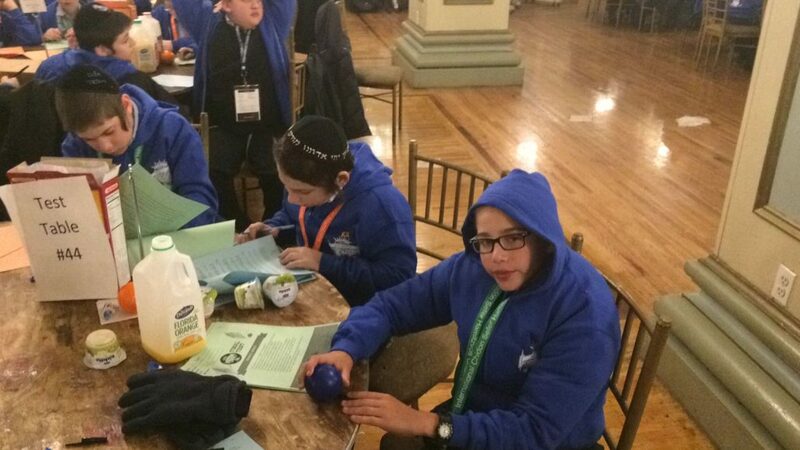 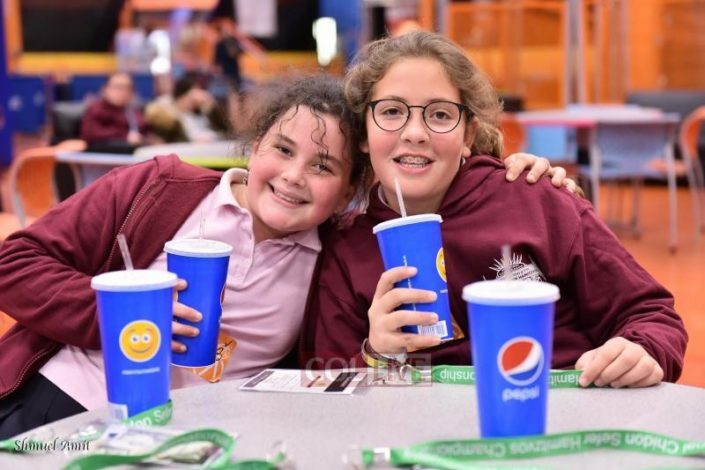 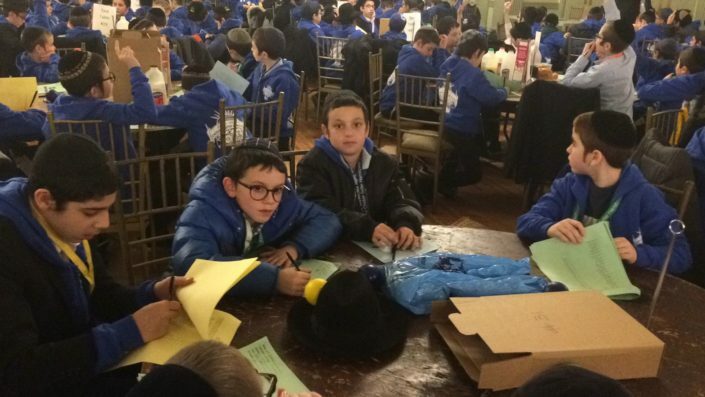 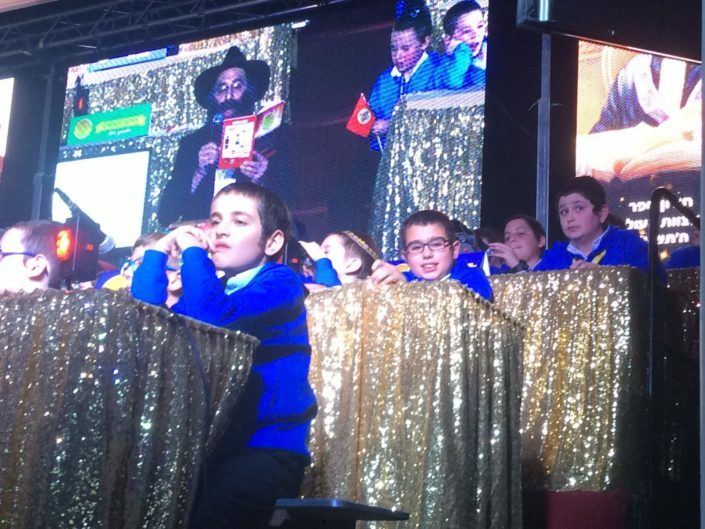 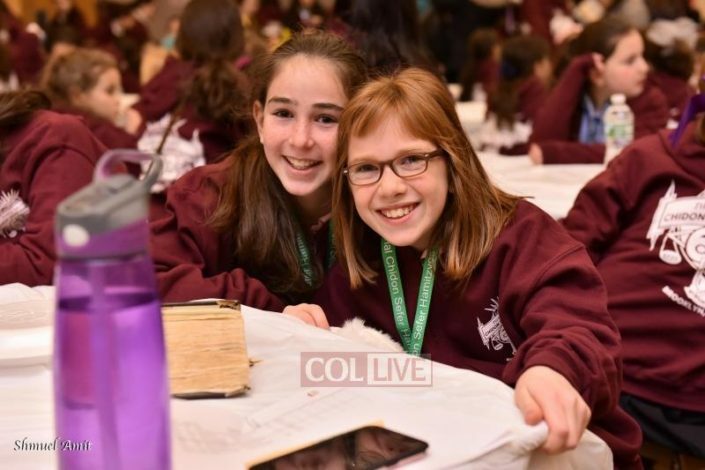 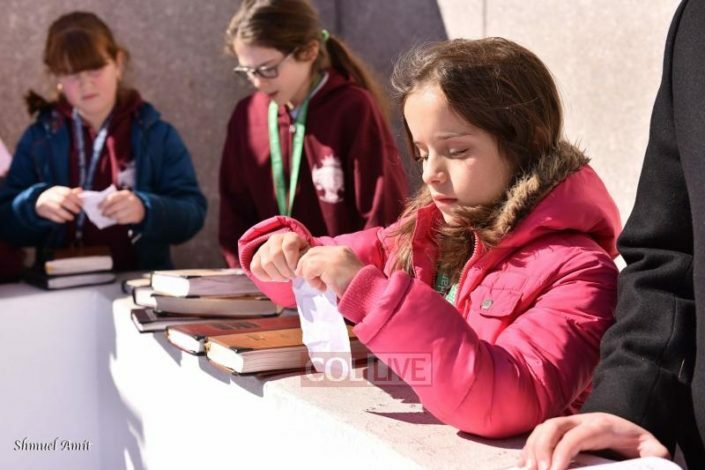 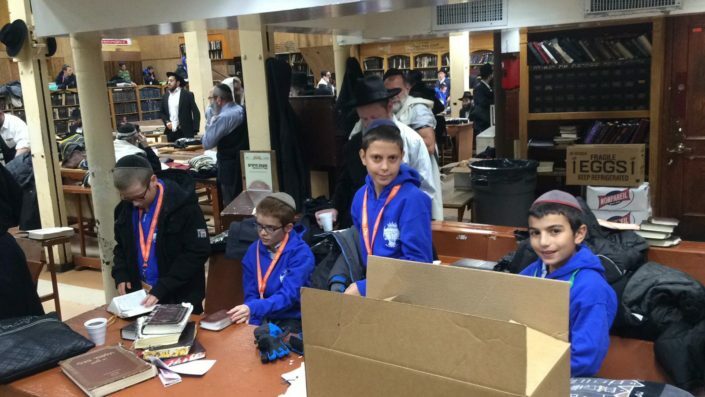 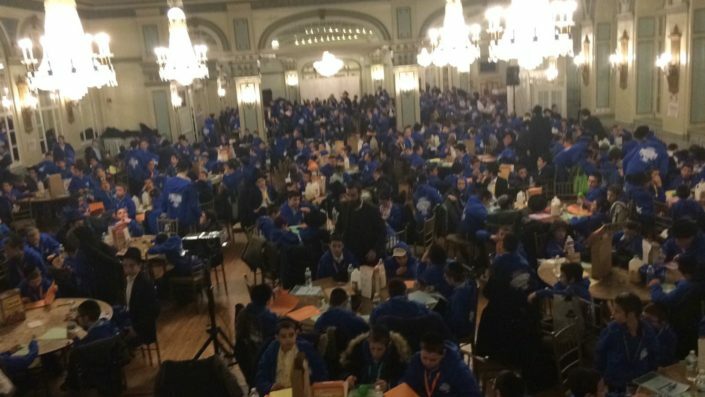 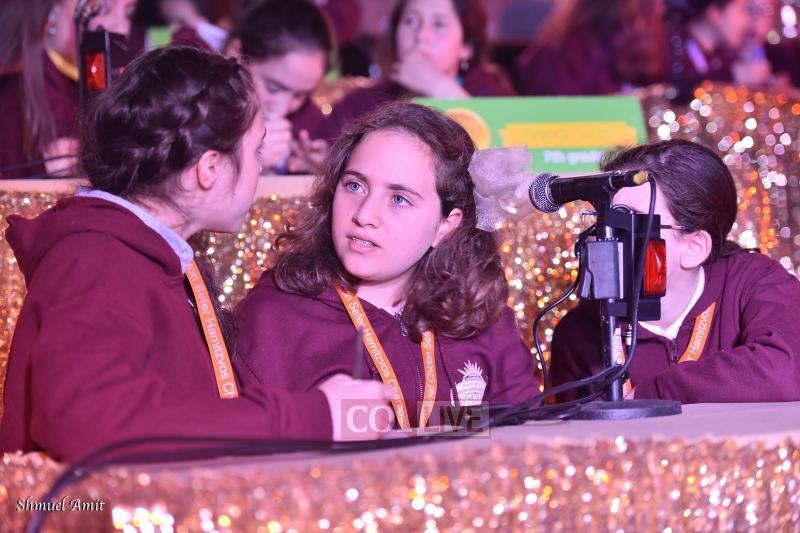 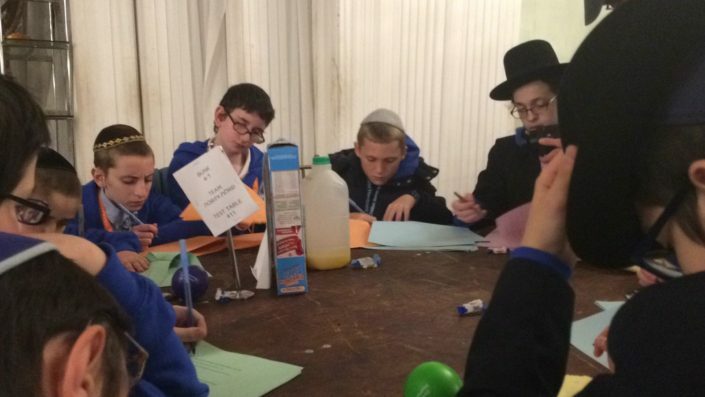 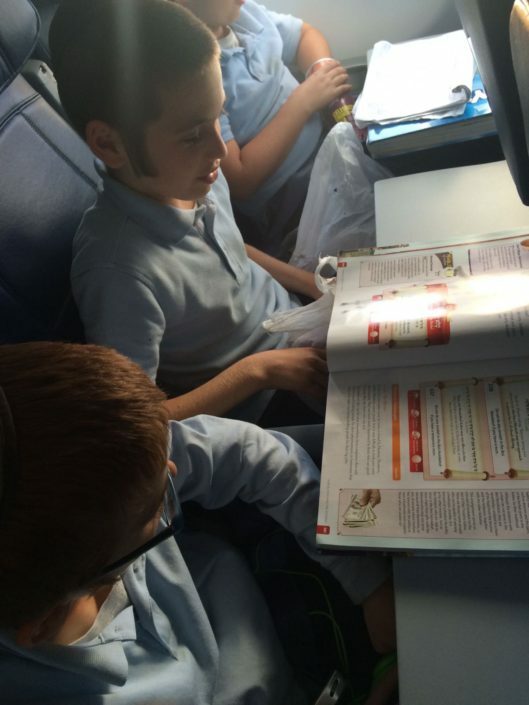 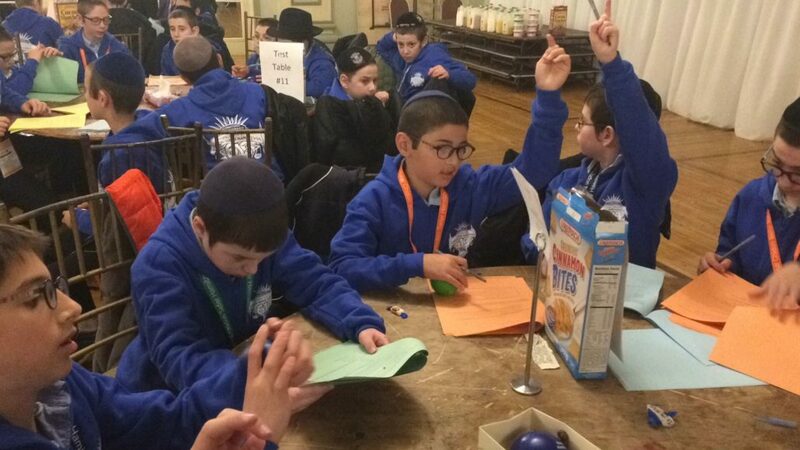 The annual event, sponsored by Tzivos Hashem International in the Crown Heights section of Brooklyn, brings together students from Chabad educational institutions in the United States and Canada to test their knowledge in Sefer HaMitzvos. 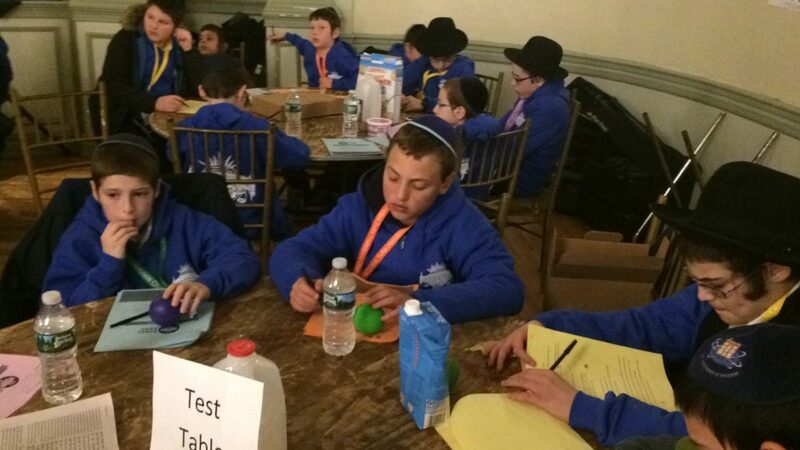 The competition is the culmination of many months of preparation and testing. 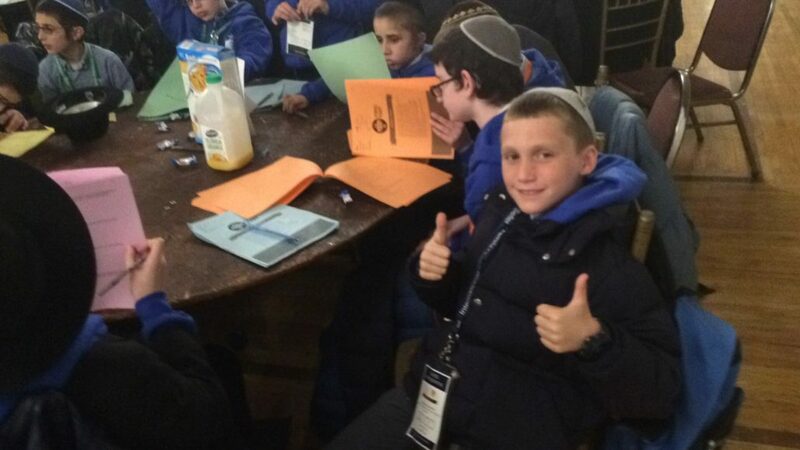 Students who pass the qualifying exam represent their school at the Chidon. This year LEC was proud to send 35 boys and 75 girls, who competed against their peers in the high pressure contest. 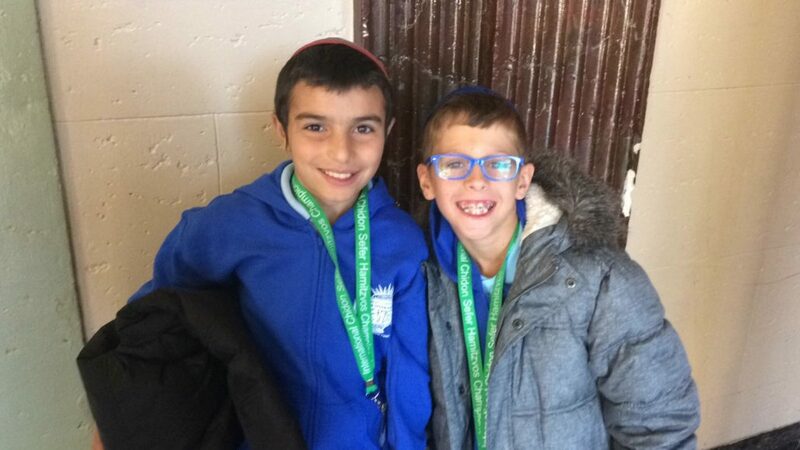 In the end, 14 boys earned gold medals for their mastery of the material. 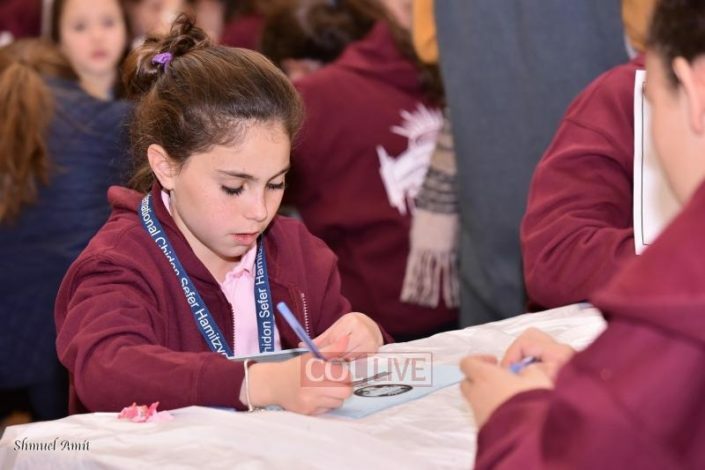 Fifth grader Motty Baron earned a bronze trophy for the remarkable feat of scoring the third highest out of 540 students worldwide. 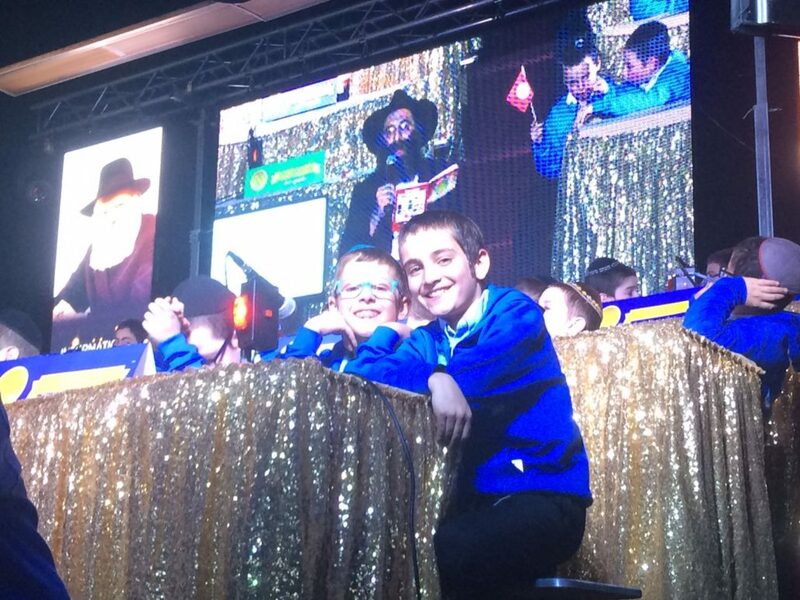 Six LEC boys—two form each grade level—qualified to represent LEC in the Live Game Show. 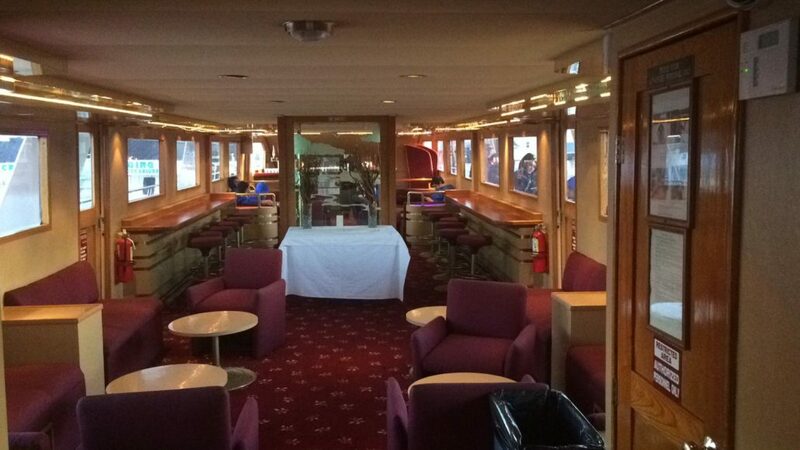 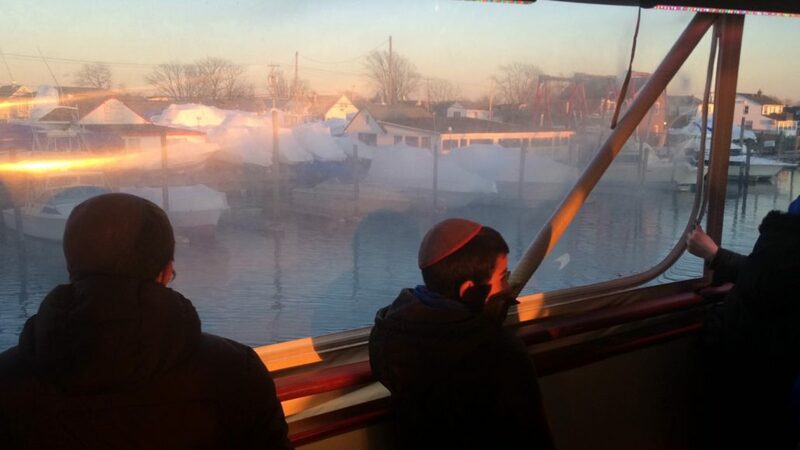 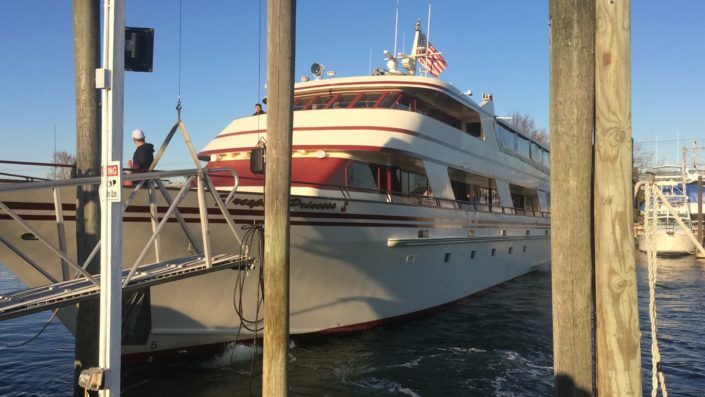 The weekend also included ice skating, touring Brooklyn on a double-decker bus, and a ride on a boat on the Hudson River. 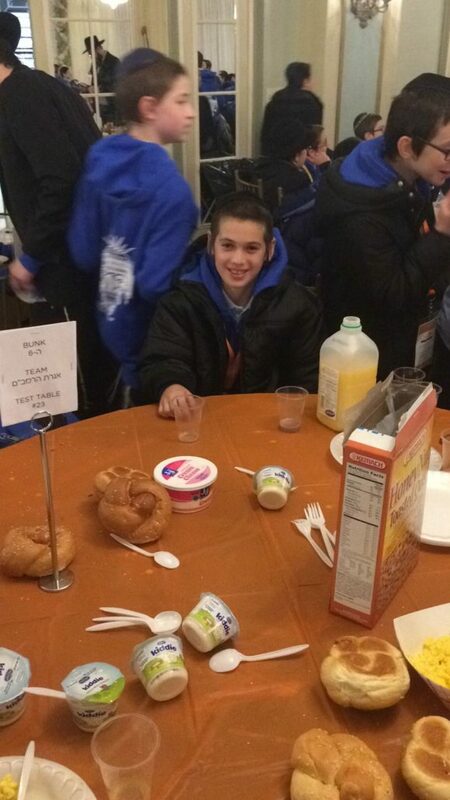 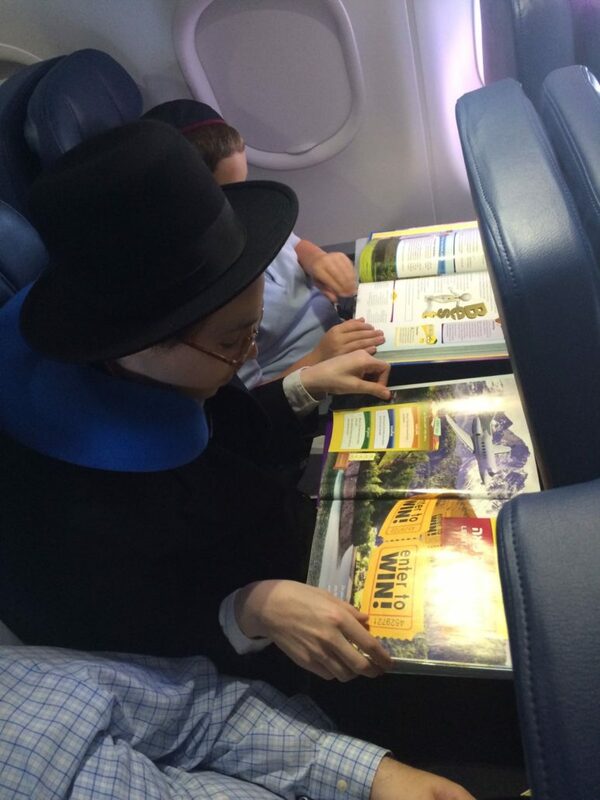 The high point was a visit to the Ohel, which was very special for all the participants. 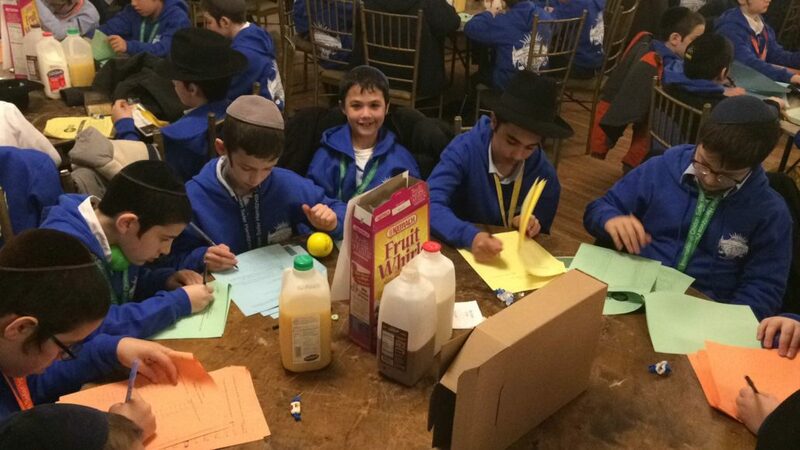 participants received high praise from the judges, counselors, and their rabbi/teacher chaperones. Lubavitch Educational Center is extremely proud of its student representatives, all of whom were recognized at an assembly upon their return. 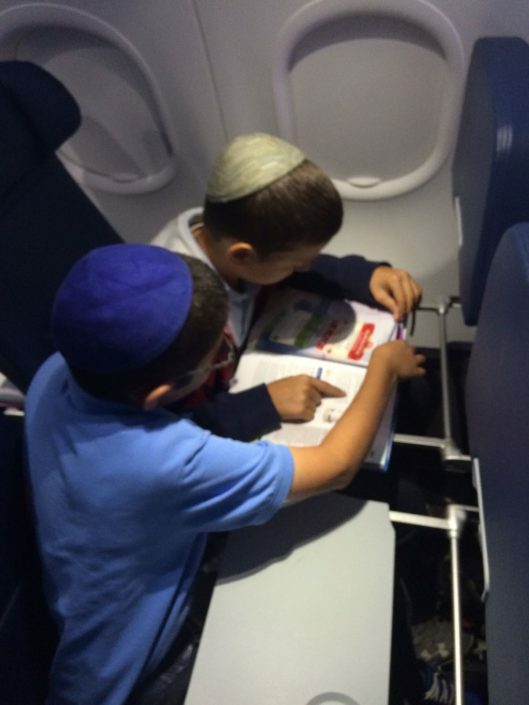 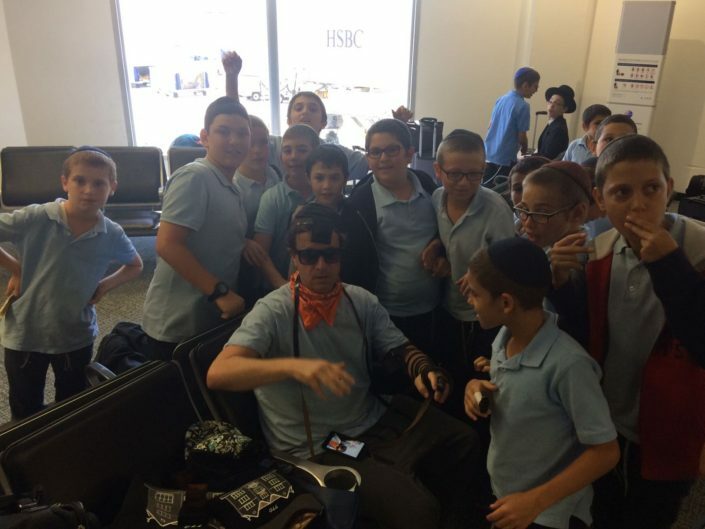 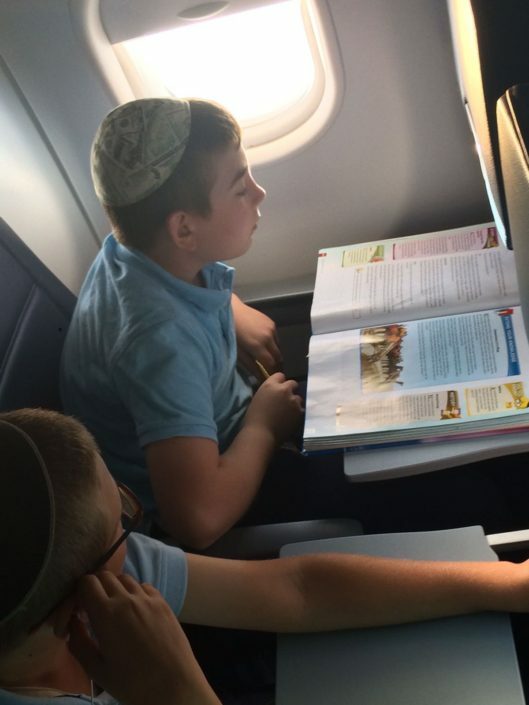 They even encouraged a Jewish man at the airport to put on tefillin, a mitzvah he was doing for the first time in his life. 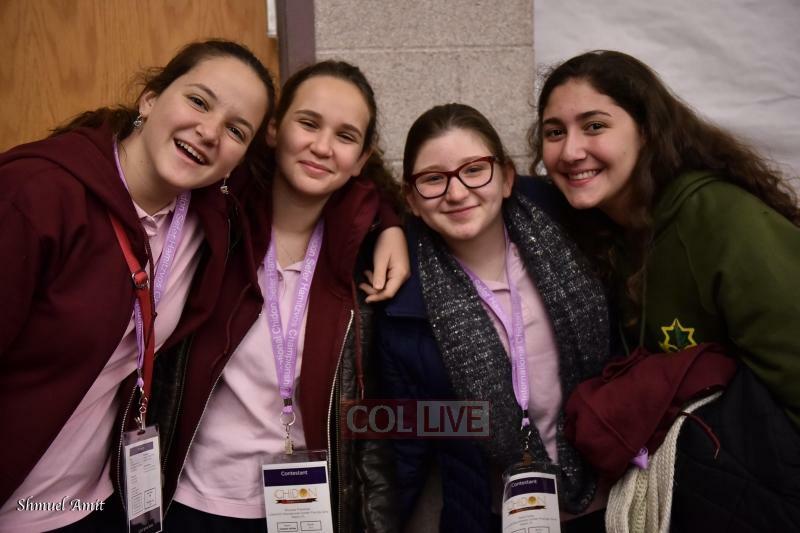 Growing by numbers from year to year, LEC not only tripled last year’s participation in the Chidon, but was this year’s second largest state delegation. 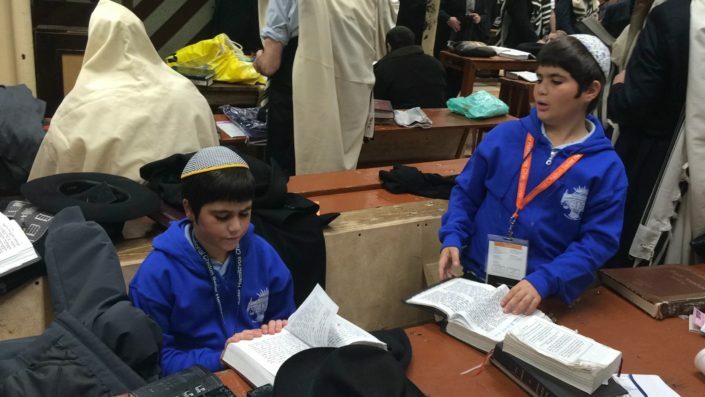 May they continue to grown in knowledge and in numbers, and be a true source of Yiddishe nachas to the Rebbe, their families, teachers and our community. 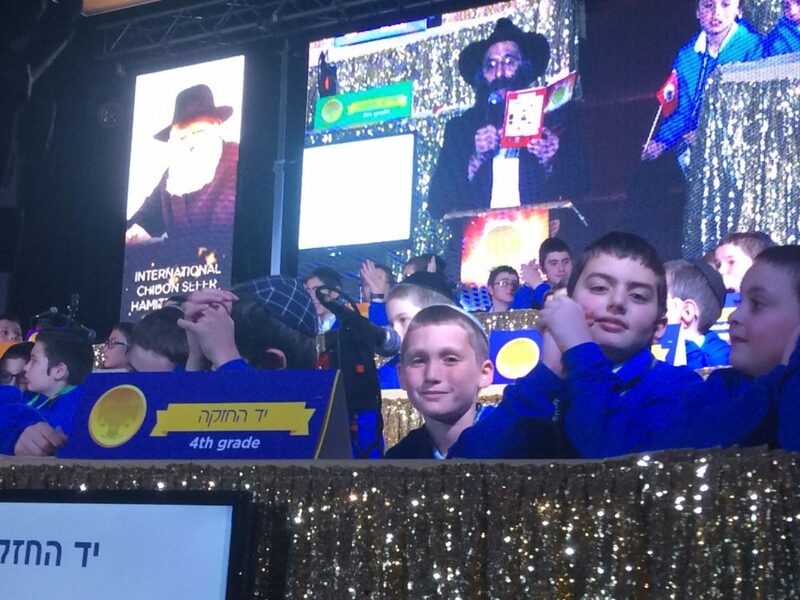 The program was organized and implemented by the principal, Mrs. Shevi Sossonko, and program director, Rabbi Yakov Garfinkel. A special thank-you goes to Miss Chaya Mushka Amar for organizing many of the details that ensured a successful trip. 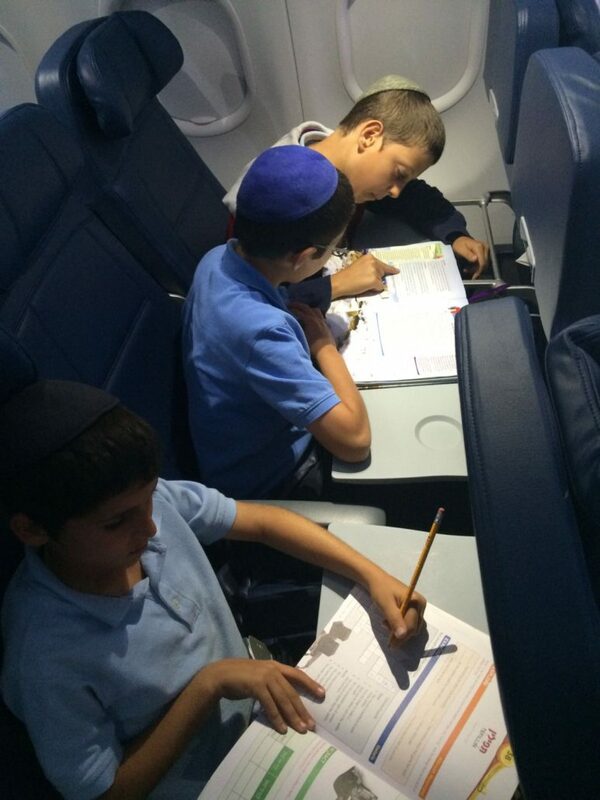 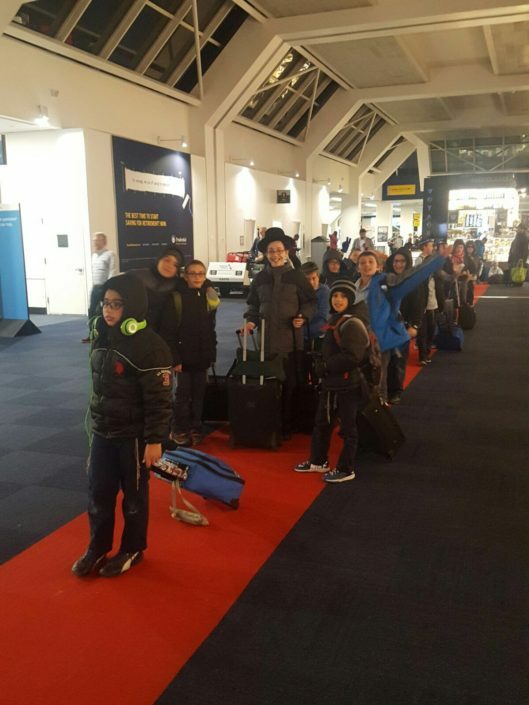 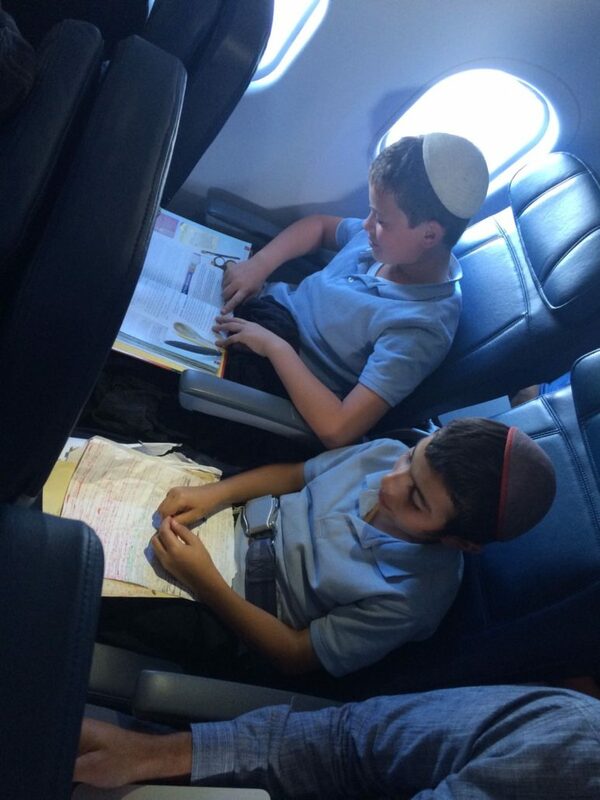 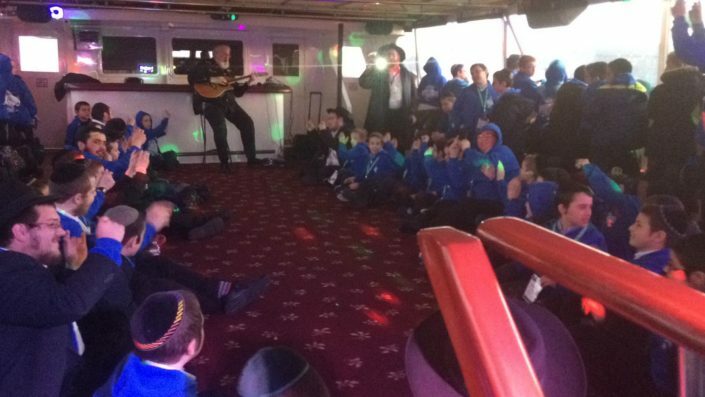 Gratitude and appreciation also go to the chaperones Rabbi Shuki Steinberg and Rabbi Shmuly Reinetz. Lubavitch Educational Center owes a tremendous debt of gratitude to Rabbi Shimmy Weinbaum, the head of Tzivos Hashem International, for once again organizing the inspiring Chidon. 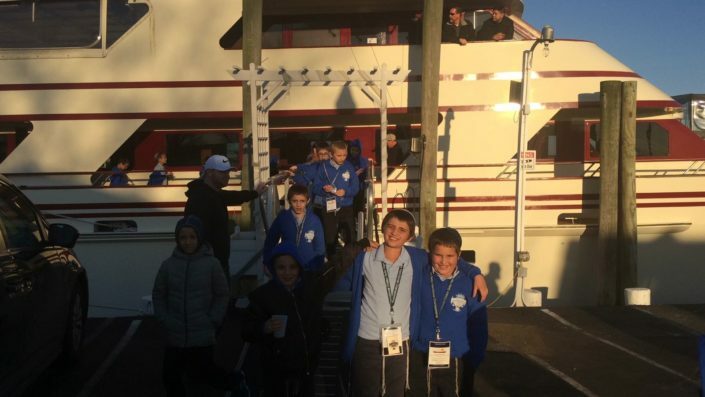 Together with staff members, Mushka Greene and Fraydee Rosenblum, they put together a Shabbaton and program that will be long remembered.